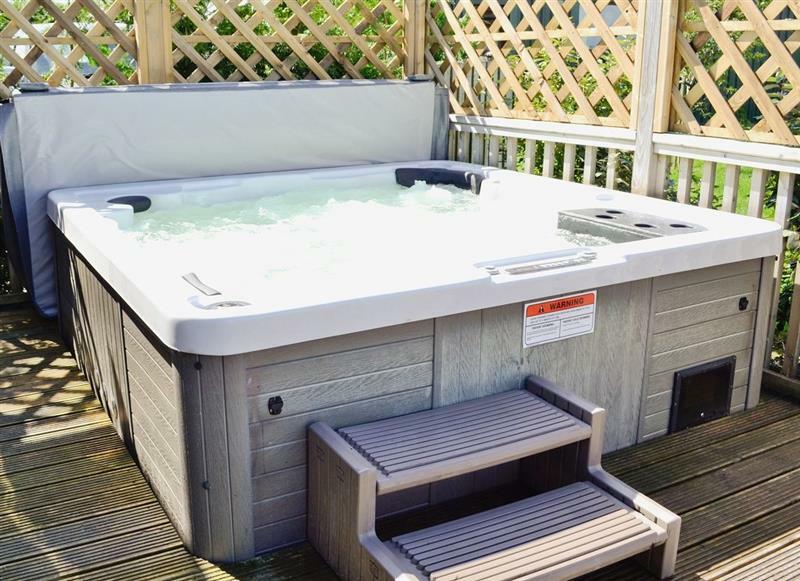 Wagtails sleeps 5 people, and is 23 miles from Langport. 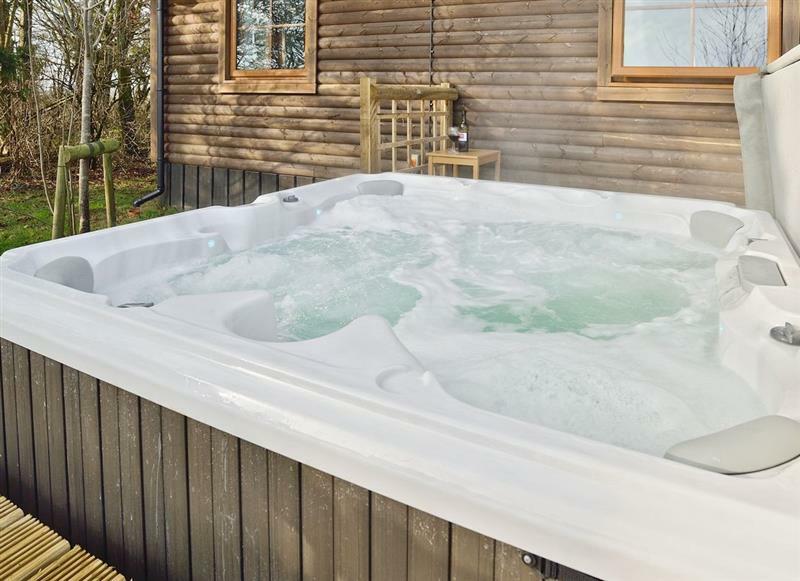 The Retreat at Deer Park Farm sleeps 6 people, and is 11 miles from Langport. 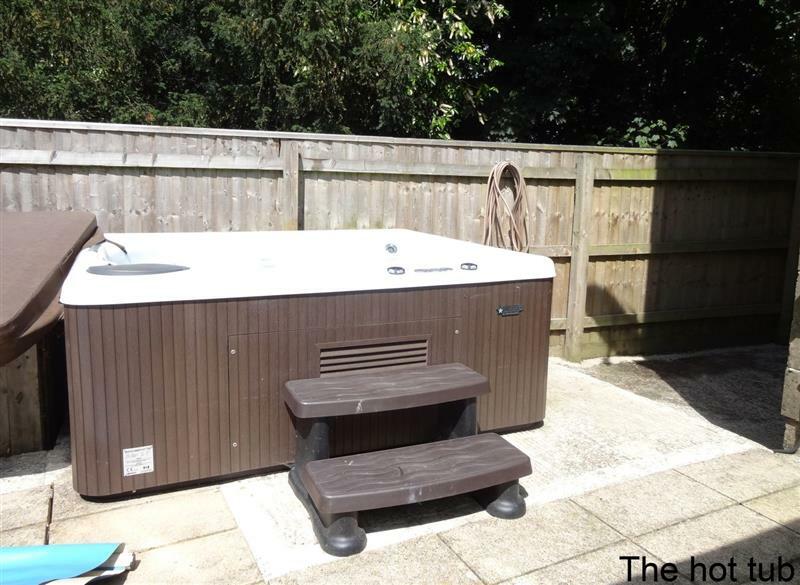 Amberley View sleeps 4 people, and is 29 miles from Langport. 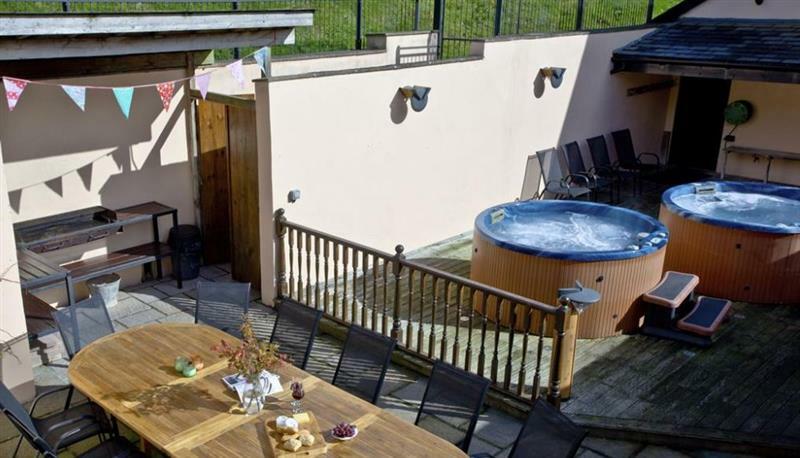 Hill Barn sleeps 12 people, and is 8 miles from Langport. 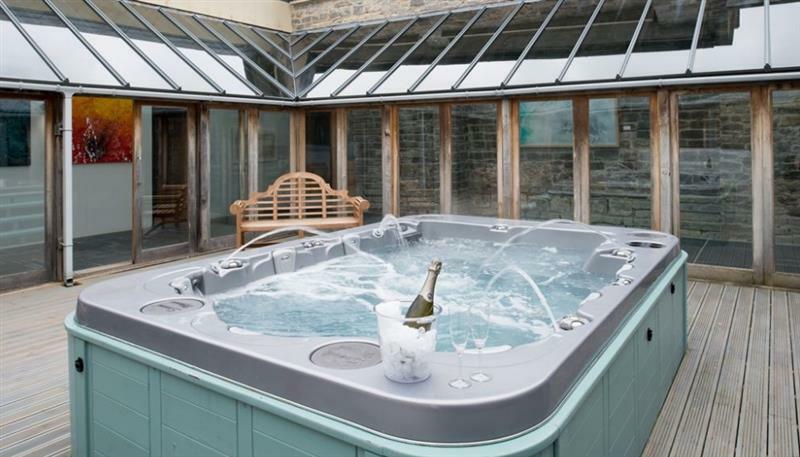 Blagdon Grand Forge sleeps 10 people, and is 28 miles from Langport. 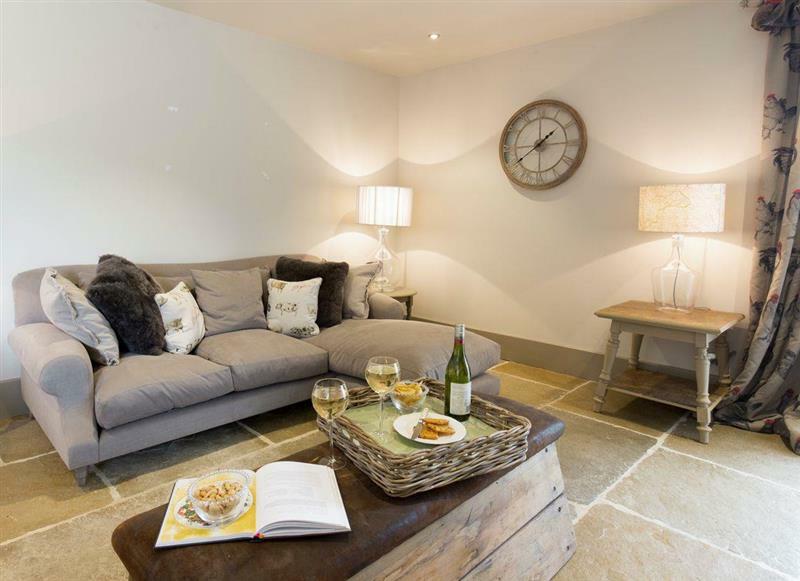 Farmhouse Retreat sleeps 16 people, and is 29 miles from Langport. 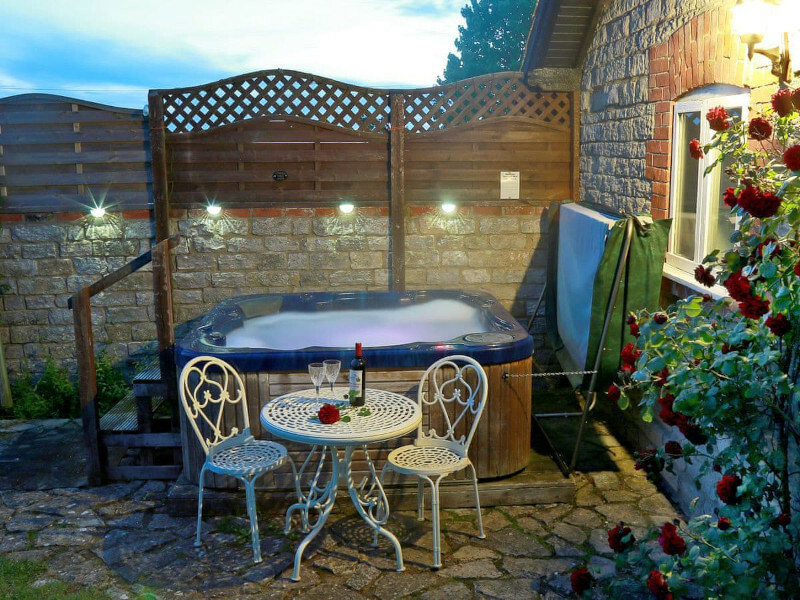 Pound Cottage sleeps 12 people, and is ½ mile from Langport. 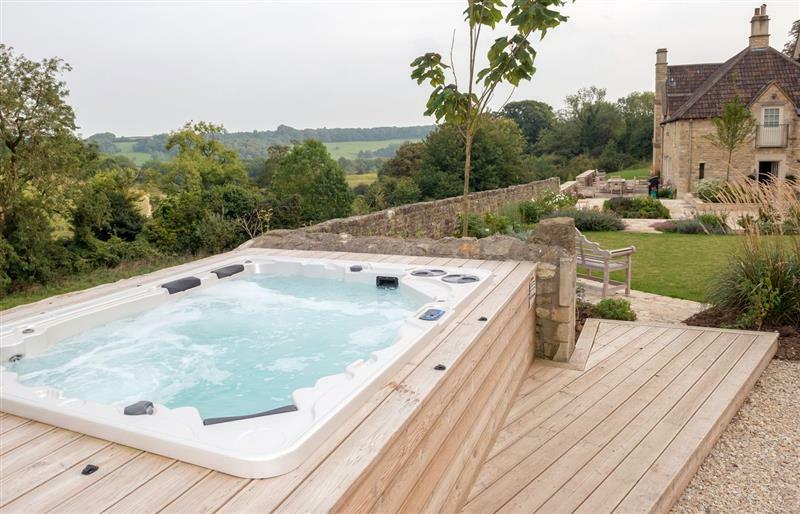 Blagdon View Farmhouse sleeps 22 people, and is 28 miles from Langport. 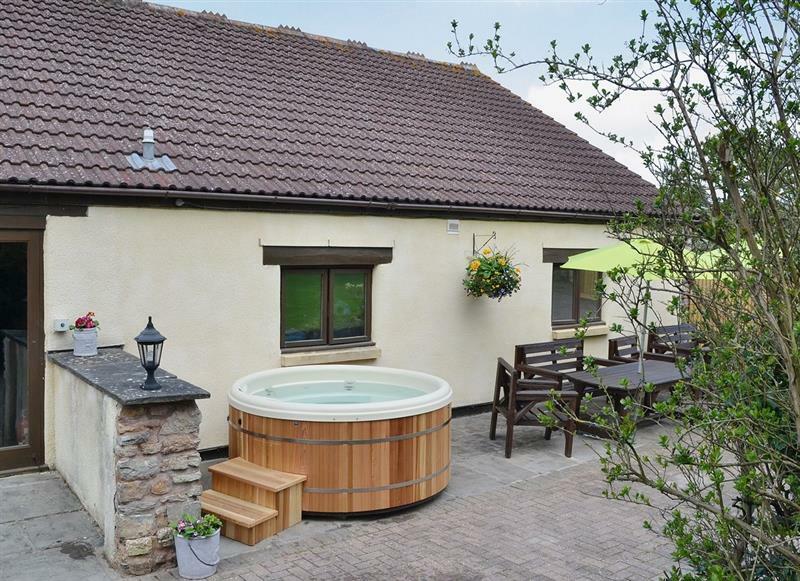 Week Farm sleeps 18 people, and is 34 miles from Langport. 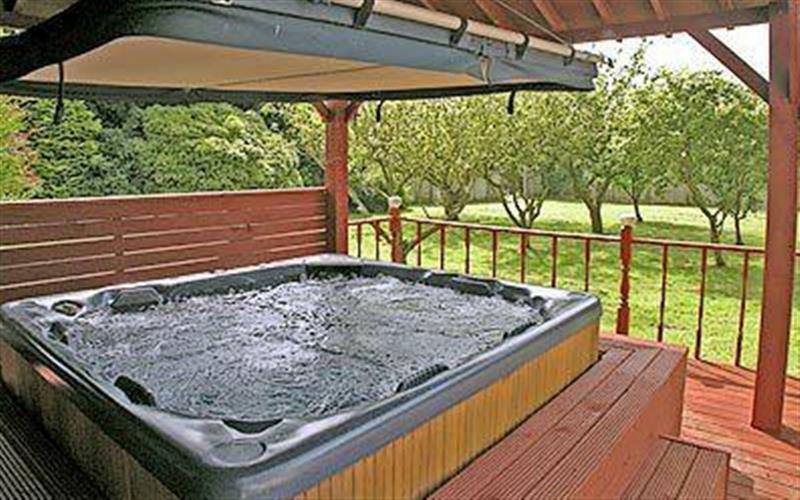 Broad Lodge sleeps 6 people, and is 29 miles from Langport. 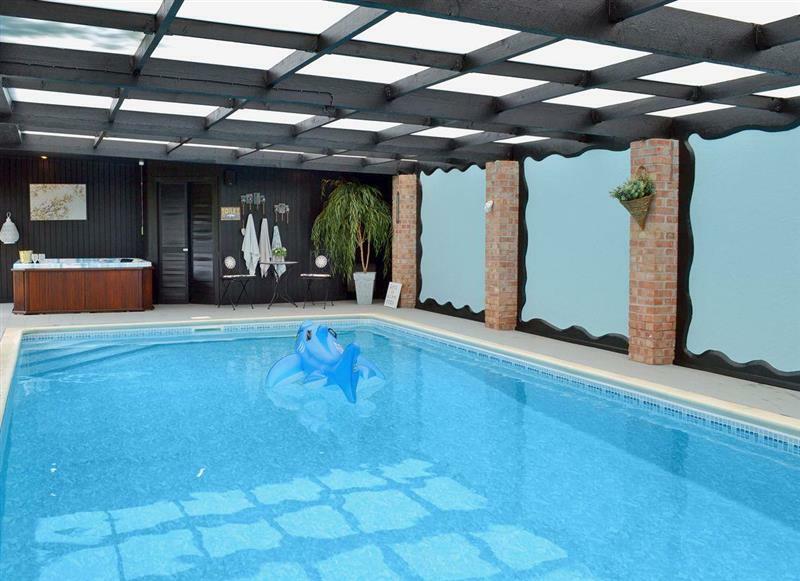 The Old Dairy sleeps 12 people, and is 28 miles from Langport. 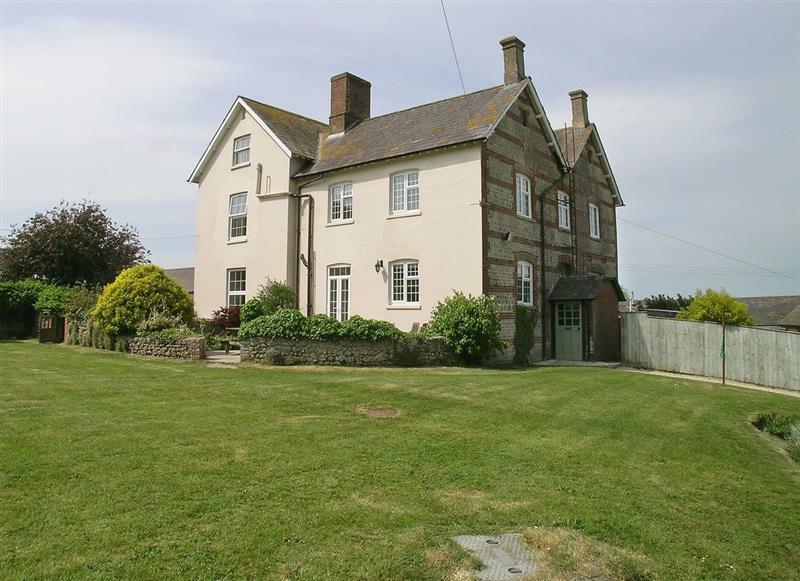 Lower Wadden Farmhouse and Annexe sleeps 14 people, and is 31 miles from Langport. 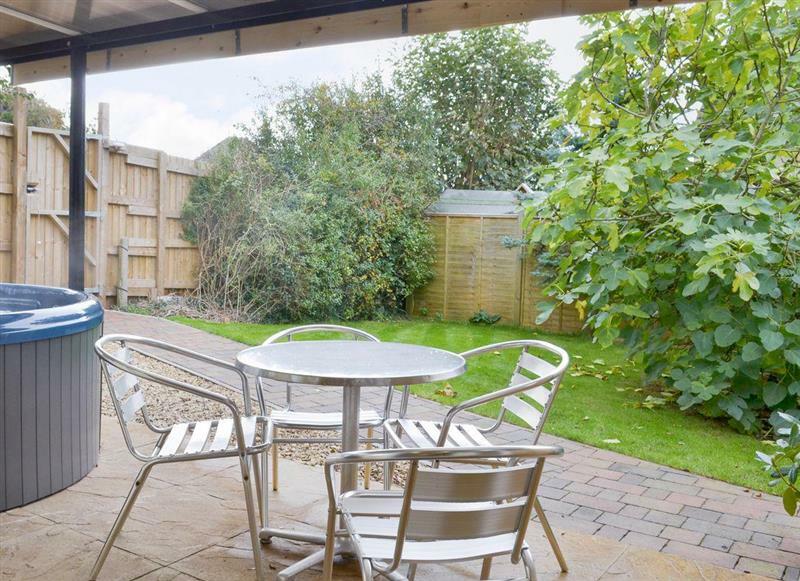 The Orchards sleeps 4 people, and is 9 miles from Langport. 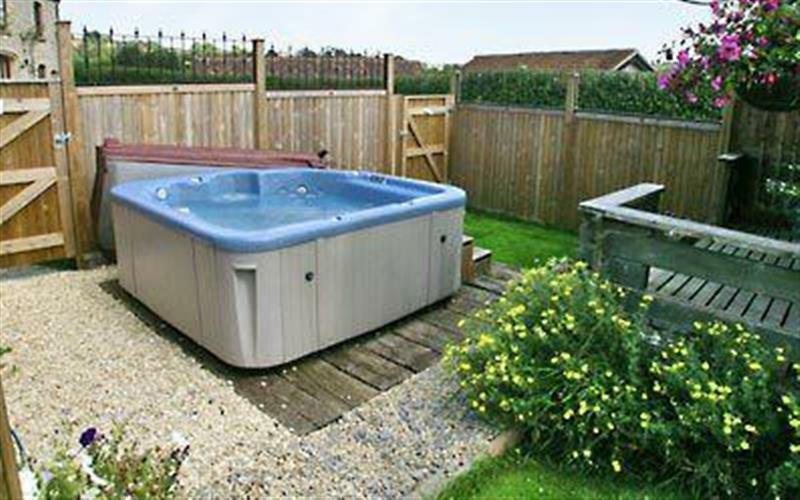 Pound Cottage & Annexe sleeps 18 people, and is ½ mile from Langport. 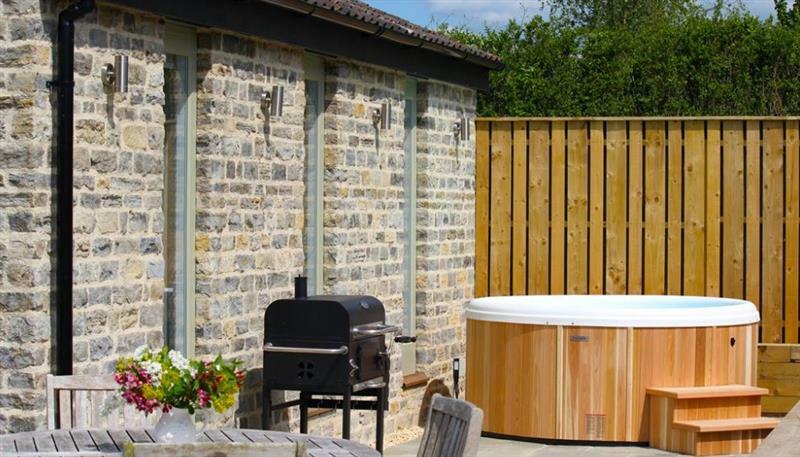 The Barn sleeps 14 people, and is 33 miles from Langport. 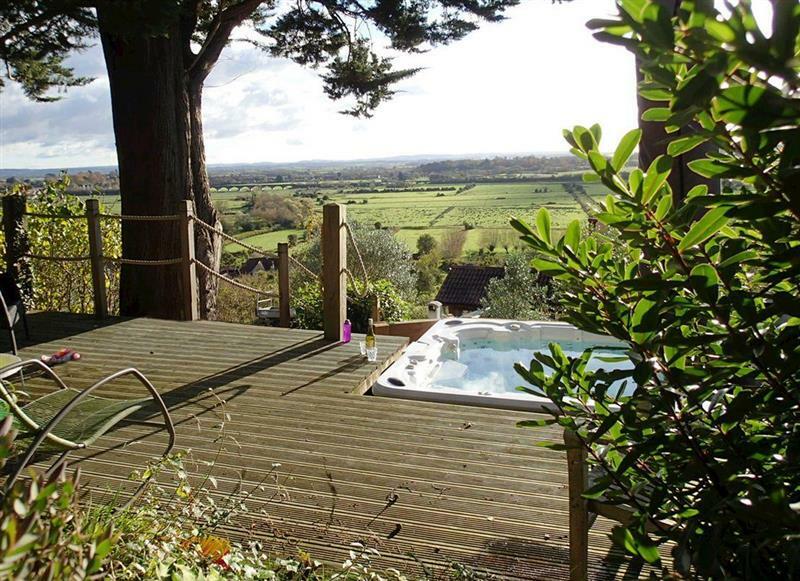 The Studio sleeps 6 people, and is 29 miles from Langport. 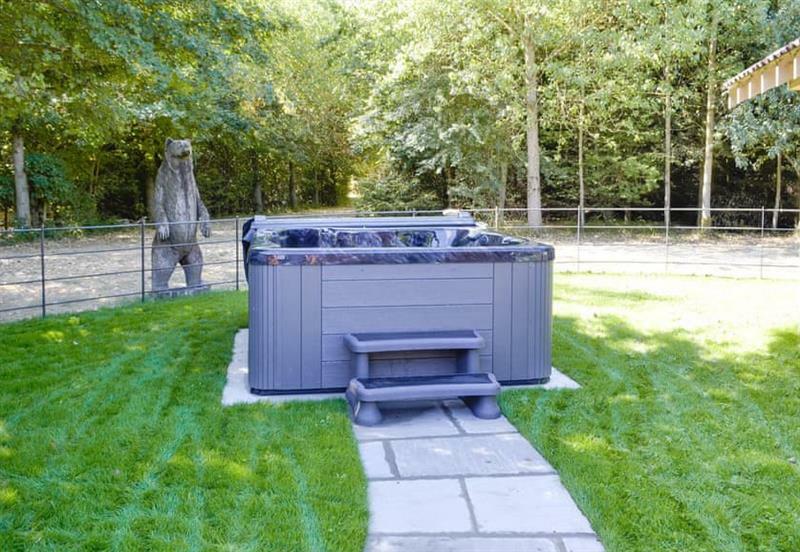 Hill House sleeps 18 people, and is 8 miles from Langport. 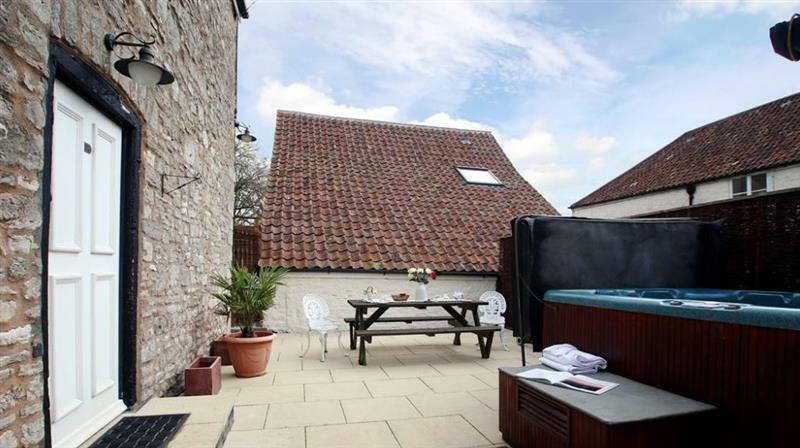 The Old Dairy sleeps 2 people, and is 18 miles from Langport. 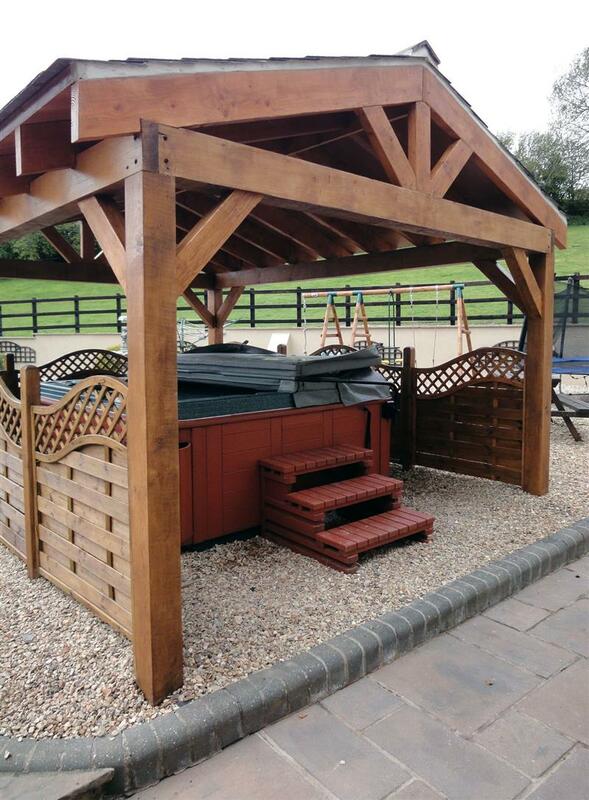 Chilcotts Barn sleeps 6 people, and is 16 miles from Langport. 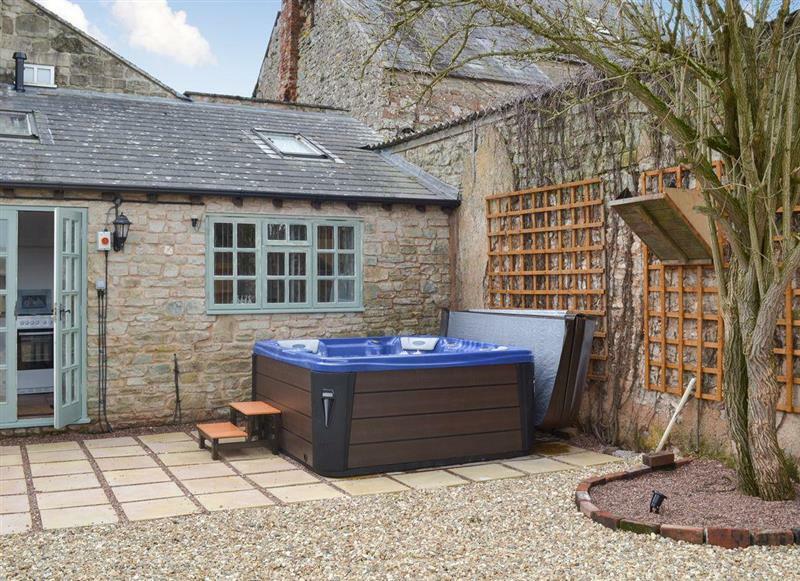 New Inn Farmhouse sleeps 12 people, and is 31 miles from Langport. 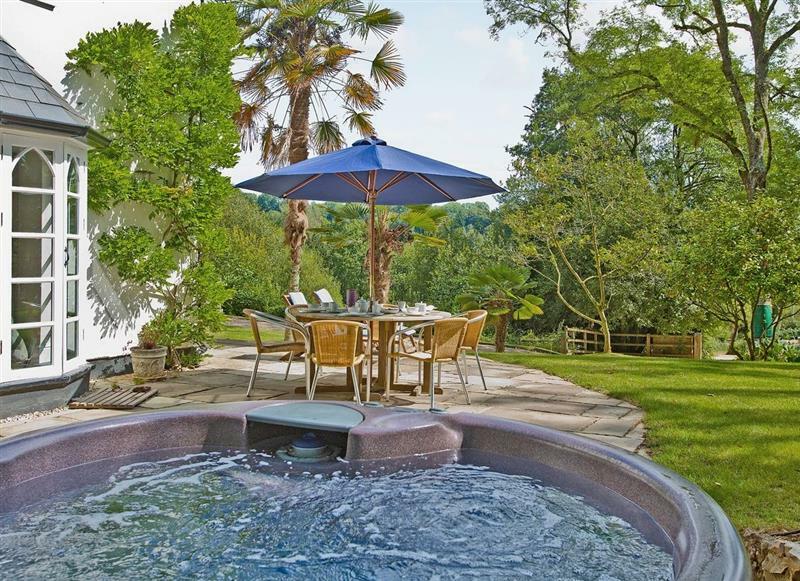 Mulberry House sleeps 8 people, and is 18 miles from Langport. 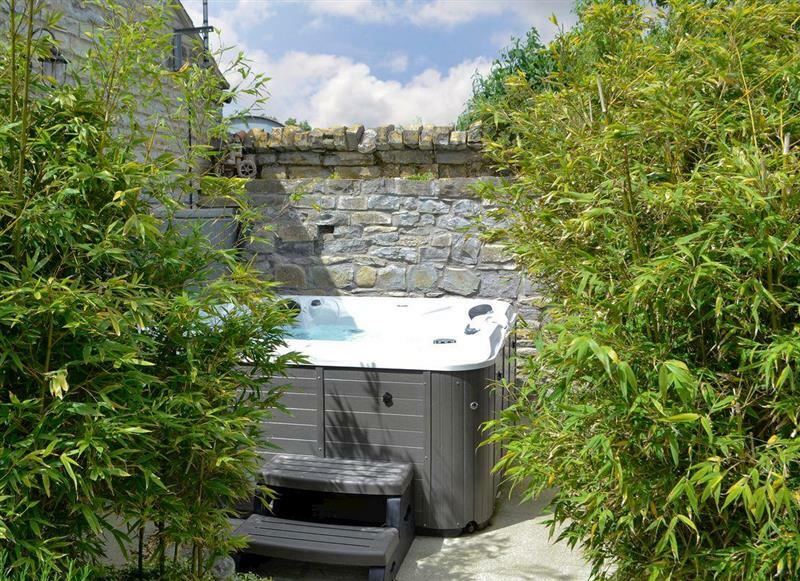 Paglinch Cottage sleeps 2 people, and is 32 miles from Langport. 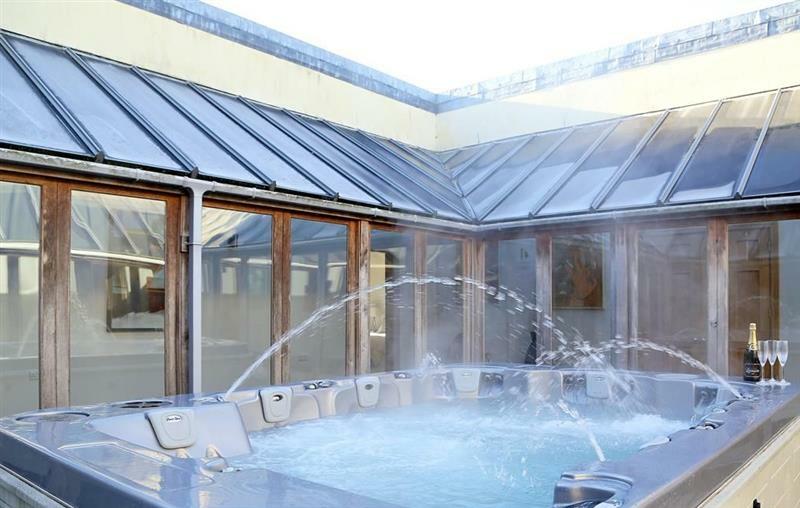 Armswell House sleeps 18 people, and is 34 miles from Langport. 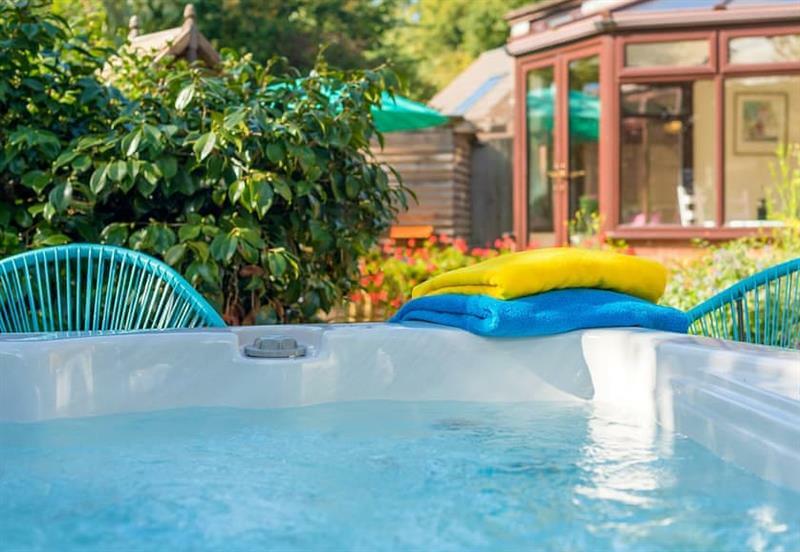 Duck Egg Cottage sleeps 4 people, and is 14 miles from Langport. 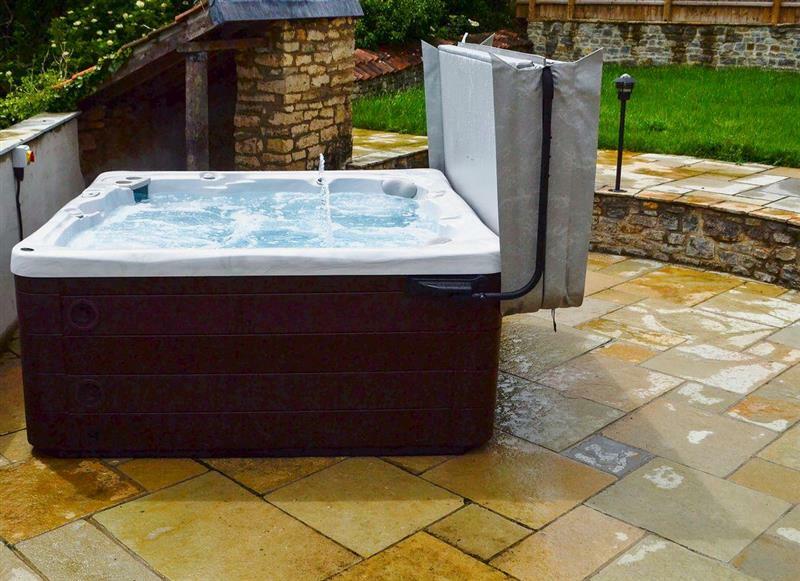 Slowpool sleeps 9 people, and is 29 miles from Langport. Lambs Lodge sleeps 2 people, and is 21 miles from Langport. 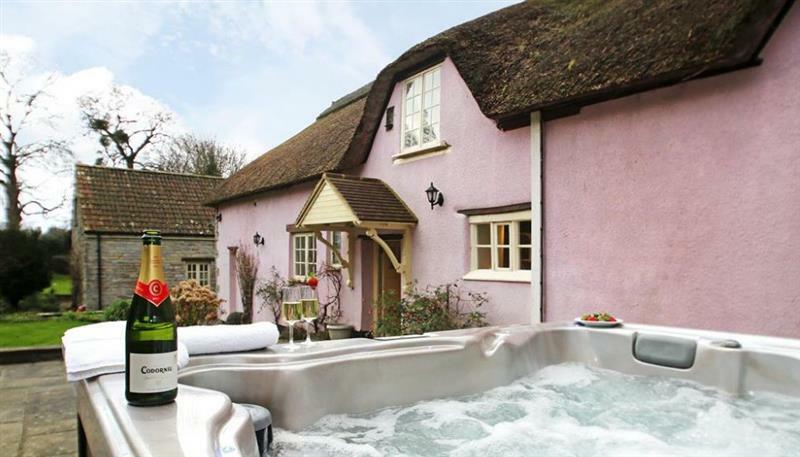 Grans Cottage sleeps 2 people, and is 29 miles from Langport. 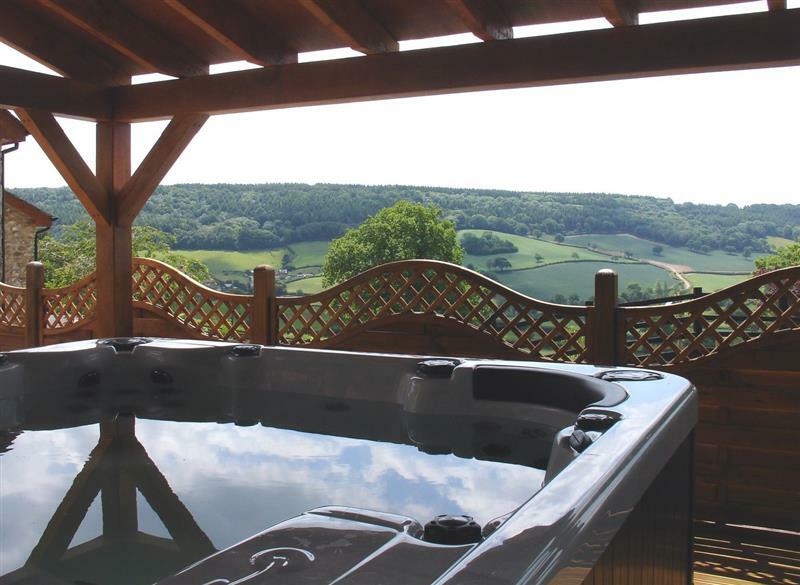 Rose Lodge sleeps 4 people, and is ½ mile from Langport. 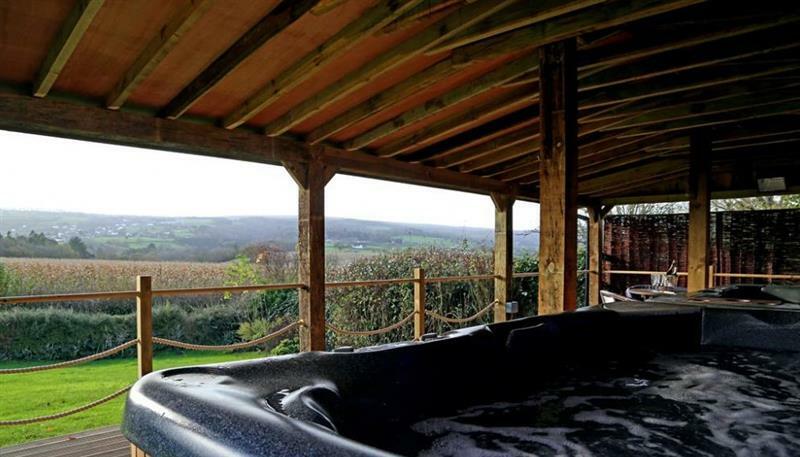 The Barn sleeps 4 people, and is 3 miles from Langport.